The culottes to team with your cheongsam tops this Lunar New year. Ladies, culottes are something special. With the CNY 2018 in the horizon, I wonder if some of you have what it takes to pair a cheongsam blouse with culottes? If you’re up for some fashion experimentation as you welcome the Year of the Earth Dog, I highly recommend this culotte look in particular. 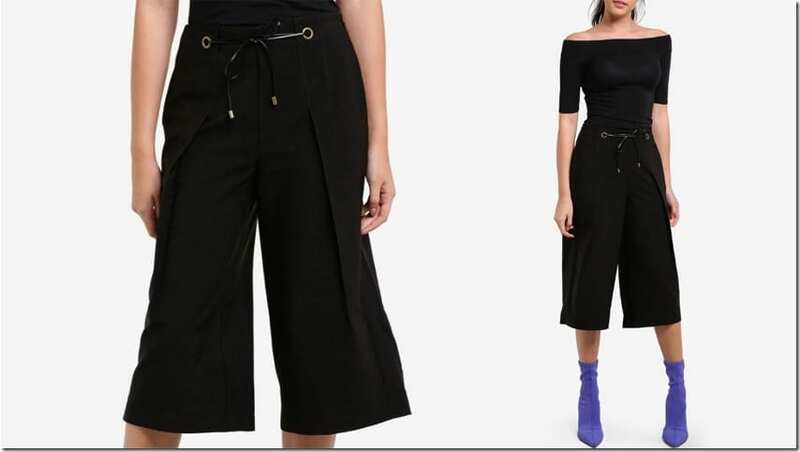 Spotted the culotte style on ZALORA Malaysia and you know I have gotta share it in this space because instead of a one-piece playsuit or dress, you get to wear the culottes with your existing cheongsam blouses and come up with a new outfit interpretation that fuses the modern and traditional together. Fans of the crop flares will appreciate this design as it features a waist tie detail and strategic front pleats. 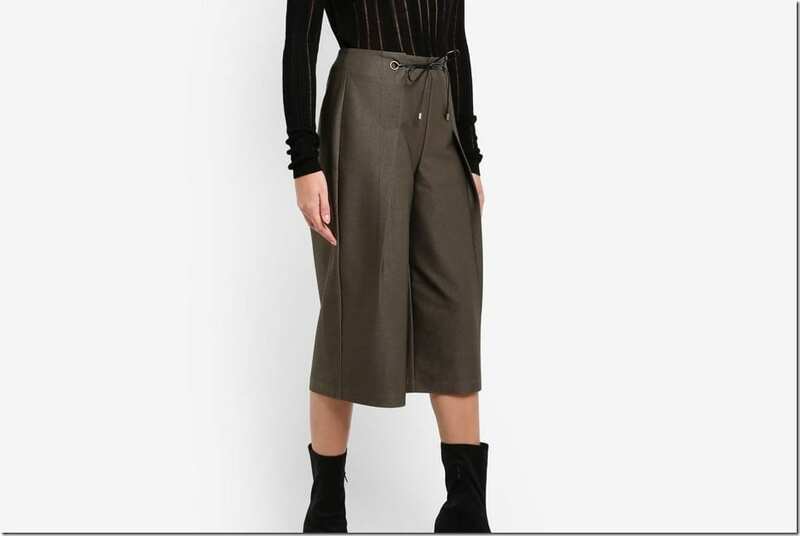 Available in versatile colors of army green and black, the culottes can be the perfect counterpart to any top, dressy or not. 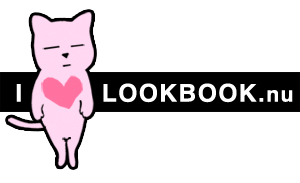 You can even wear the culottes to the office to take a break from skirts, pants and dresses. Well, I’ll leave you to decide whether they’ll be the bottom to wear with your Lunar New Year blouse. Enjoy! Would you wear the culottes? Share below – I’d love to know!